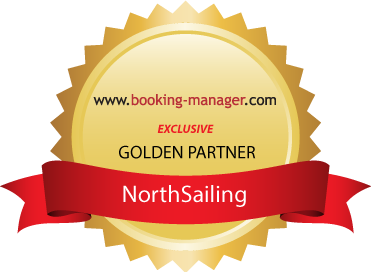 North Aegean is one of the the best sailing choices. It has over 300 comfortable and safe harbors, bays with crystal clear waters and islands with historical and environmental interest, offering you the choice between “quiet” and frequented destinations. We have collected some useful information on the most popular destinations. Explore beaches and attractions, come in touch with the culture of the area and find useful information on ports and means of access.